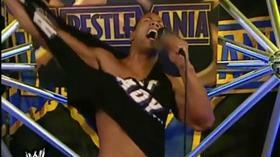 The Rock is known for his ability to cut amazing promos and captivate an audience on the mic. One of his greatest strengths on the mic was his talent for cutting what are, in my opinion, the best pre-match promos in the history of the business. One such promo is his Wrestlemania 18 promo on Hulk Hogan. The match had been built as Icon vs Icon and the build as well as the match lived up to the hype. The Rock taking the microphone prior to the match and throwing in his signature mix of humor and seriousness was taken to another level. This was a promo cut by a man that not only was a fan, but a man that understood the magnitude of this match for us and for him and his career. Yeah, he was already at that point one of the most over superstars on the roster, but taking on Hogan at a time when Hogan could still move in the ring was huge. 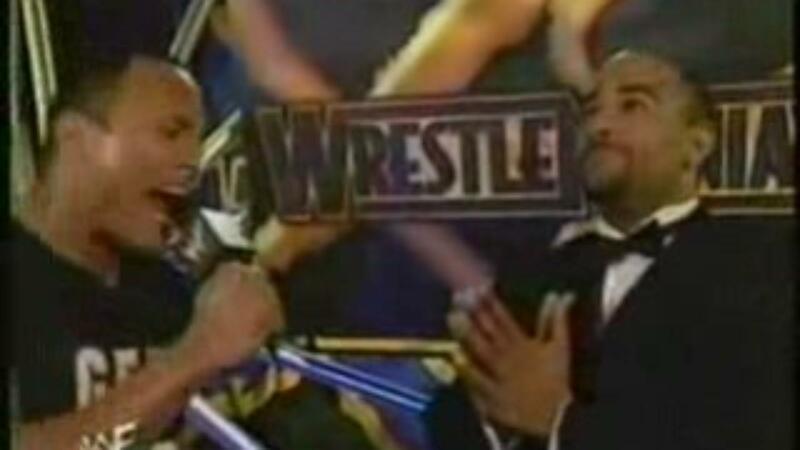 And Rock did not disappoint on that microphone going from berating coach in another classic moment to referring to Hogan as having butterflies in his "Hulkastomach" to that incredible, final sequence where he told Hogan he would above all else smell what The Rock is cooking, Rock brought the humor, brought the emotion and brought the energy to that promo that a match of that importance needed. It remains to this day my second favorite Rock promo ever behind only his excellent Toronto heel turn promo that followed. 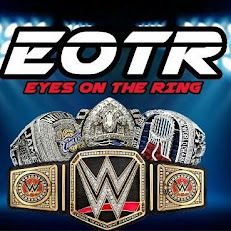 Rock has many great promos, but this one will forever be the best.